When you’re on the hunt for a new vehicle, Mazda answers the call with many impeccable options that are efficient, eye-catching, and chockfull of premium features. Two such stellar choices can be found when comparing the 2016 Mazda3 5-Door vs. the 2016 Mazda CX-3. Each vehicle is a high-caliber choice—so the right option simply depends on preferences and demands. 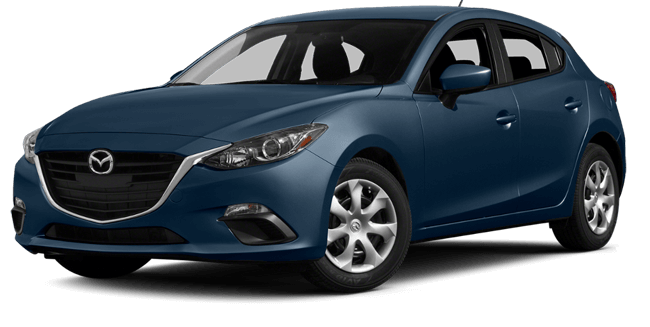 Under the hood of the Mazda3 5-Door is a SKYACTIV®-G 2.0L DOHC four-cylinder engine with variable valve timing, generating 155 hp and 150 lb-ft of torque. The Mazda3 5-door front-wheel drive manual transmission models achieve fuel economy of 29 mpg in the city and 40 mpg on the highway, and the front-wheel drive automatic transmission models achieve 30 mpg in the city and 40 mpg on the highway. 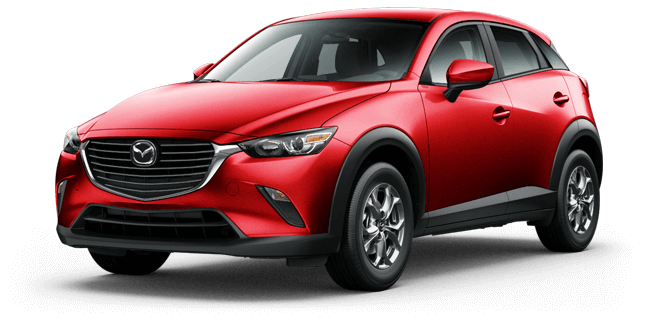 The Mazda CX-3 is powered by a SKYACTIV®-G 2.0L DOHC 16-valve four-cylinder engine with variable valve timing that produces 146 hp and 146 lb-ft of torque. The Mazda CX-3 FWD automatic transmission models achieve fuel economy of 29 mpg in the city and 35 mpg on the highway, and the all-wheel drive automatic transmission models achieve 27 city mpg and 32 highway mpg. Cargo volume can be a key deciding factor when debating between the Mazda3 5-Door and the Mazda CX-3. Those who need a lot of cargo space will likely opt for the crossover Mazda CX-3, which offers 44.5 cubic feet of cargo volume with the second-row seats folded. For those who don’t need as much cargo space, the Mazda3’s 20.2 cubic feet of cargo volume is still plentiful but not as copious. Among their robust amenity offerings, both vehicles offer an array of safety features. Drivers can test out both the 2016 Mazda3 5-Door and the 2016 Mazda CX-3 in person at Biggers Mazda. Visit our showroom, or contact us today. One of our friendly, knowledgeable team members will go over all the options, and set you up on a test drive.